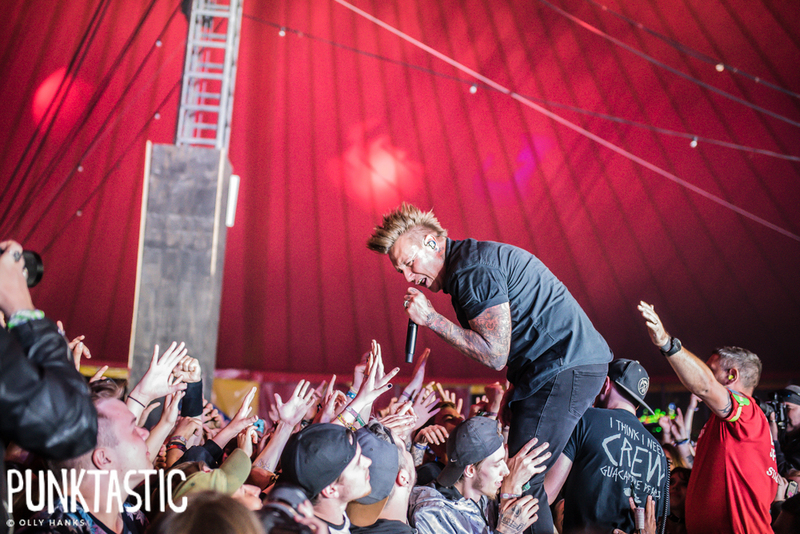 Papa Roach have announced their longest UK tour to date in support of their 10th studio album “Who Do You Trust?” due for release on January 18. The 12 date tour will see the band hitting more intimate venues. General tickets go on sale on Friday 30th November at 10 am.